Binance has finally joined the fiat-on-ramp party, adding support for crypto purchases using credit cards. This is made possible through its integration with payment processor Simplex, according to a press release shared with Bitcoin Magazine. The credit card option has a daily limit of $20,000 per user and $50,000 monthly limit per user. For every transaction that goes through the Simplex gateway, a user will be charged 3.5 percent of the transaction or a $10 flat fee, whichever is higher. Users won’t be able to trade the fiat directly with other traders. Instead, they must go through Binance to exchange their fiat directly for bitcoin, ether, litecoin and xrp. Binance is the largest cryptocurrency exchange by trading volume according to CoinMarketCap, accounting for over $650 million in trades every day. Before now, traders had to purchase bitcoin or a slew of other altcoins on another platform before transferring it to Binance for trading. With the new credit card integration, the idea is to have traders pay for any crypto of their choice with ease. “The crypto industry is still in its early stages, and most of the world’s money is still in fiat. Building fiat gateways are what we need now to grow the ecosystem, increase adoption and introduce crypto to more users,” Binance CEO Changpeng Zhao remarked in the press release. The service works in the U.S. except for six states, including New York and Washington State. Traders from Afghanistan, Iran, Libya, China and a handful of others are also restricted from using the service. 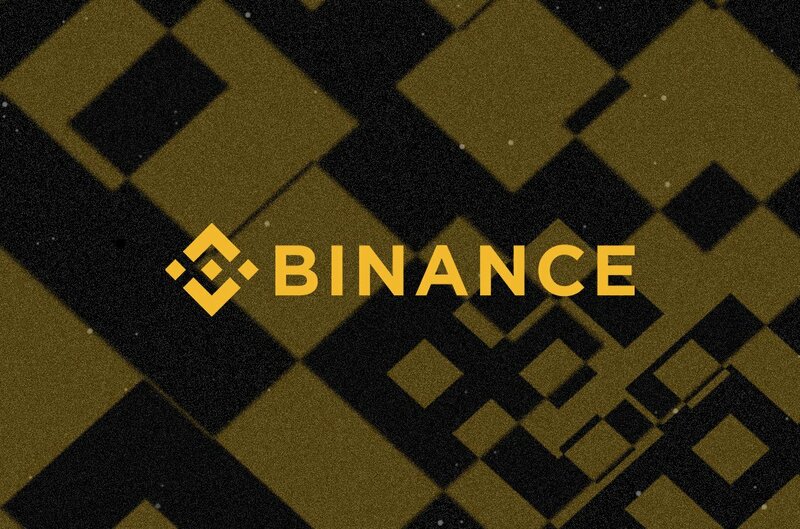 Binance has been opening fiat to crypto exchanges as of late. 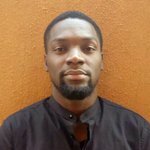 Three months ago, it opened Binance Uganda, a crypto platform that lets users trade crypto with Ugandan shillings. 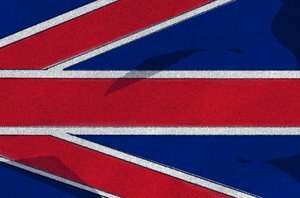 Earlier this month, it launched Binance Jersey — an exchange on the Island of Jersey that allows users to trade crypto with the British pound and the euro.